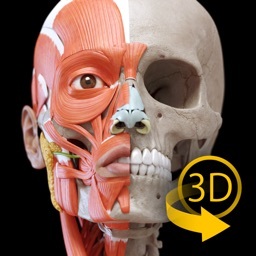 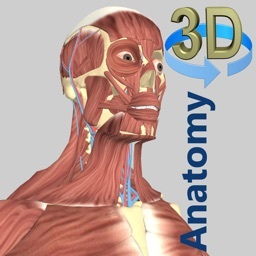 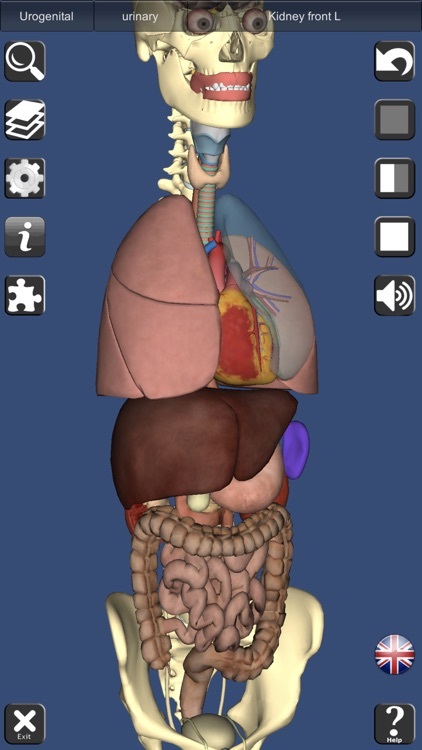 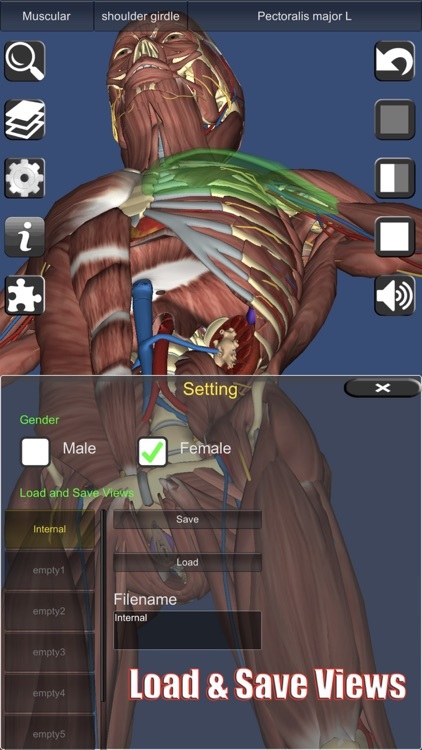 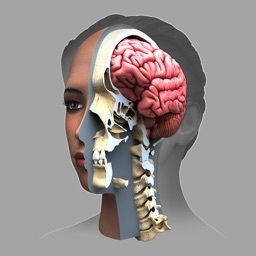 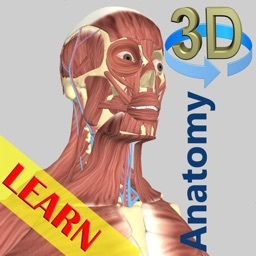 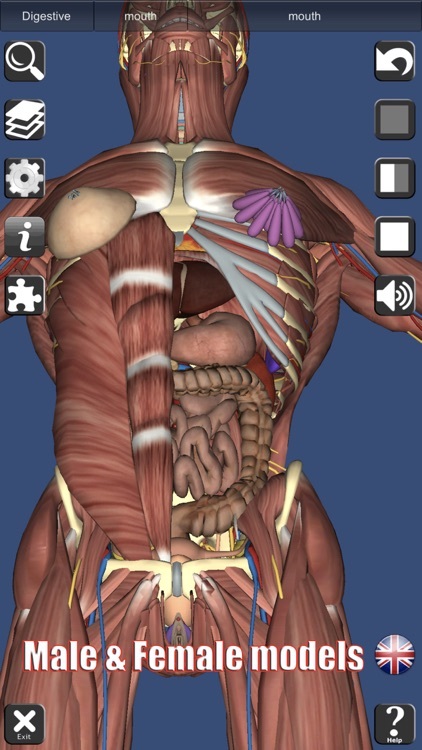 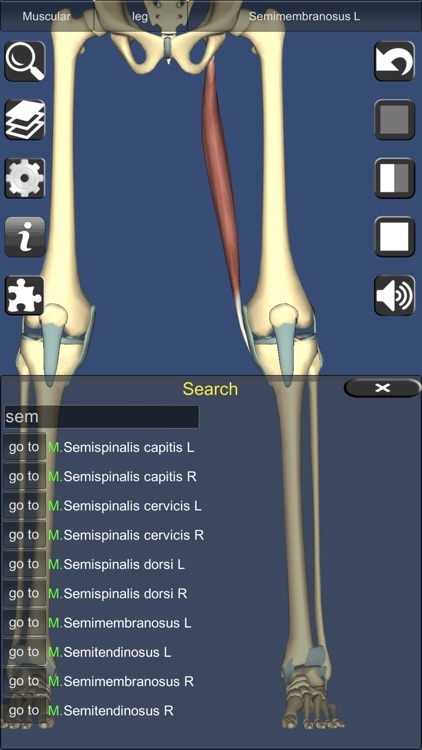 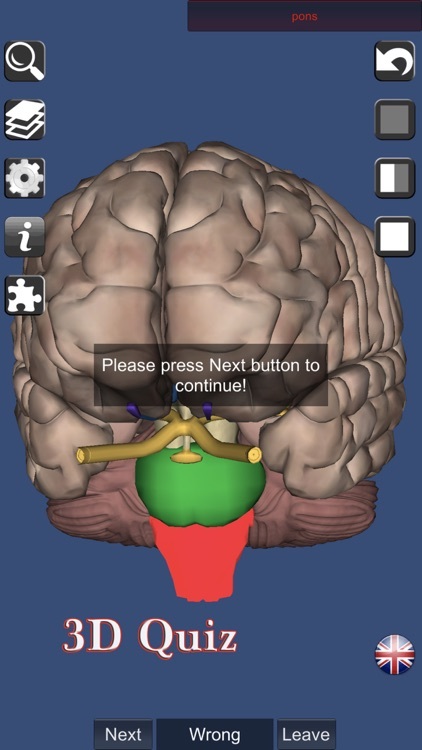 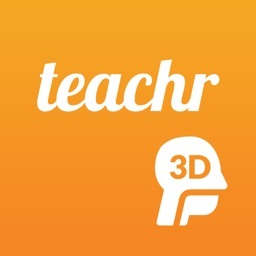 A true and totally 3D app for learning human anatomy with 3D position quiz and audio pronunciation, built on an advanced interactive 3D touch interface. 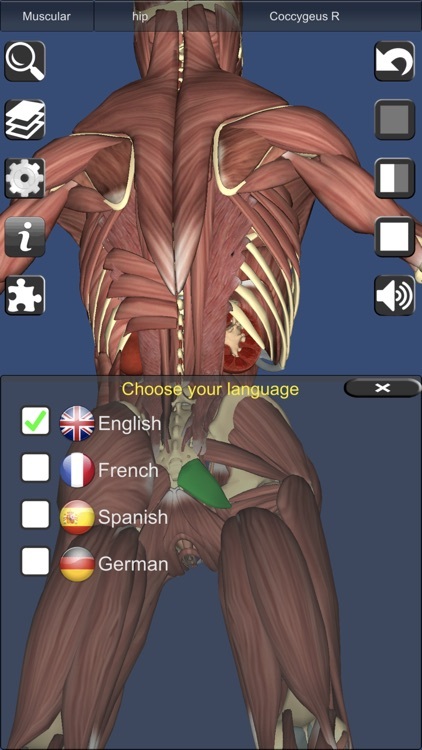 ***Want to try the app for free? 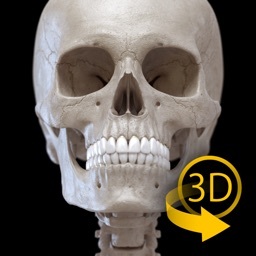 Click on related apps and download the free version. 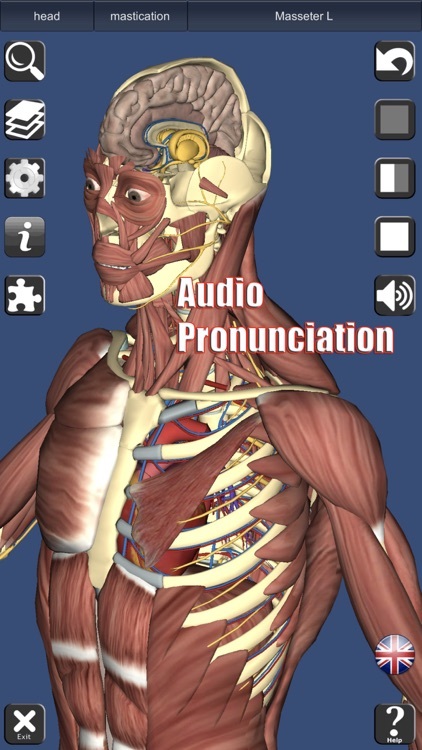 - Audio pronunciation for all anatomy terms. 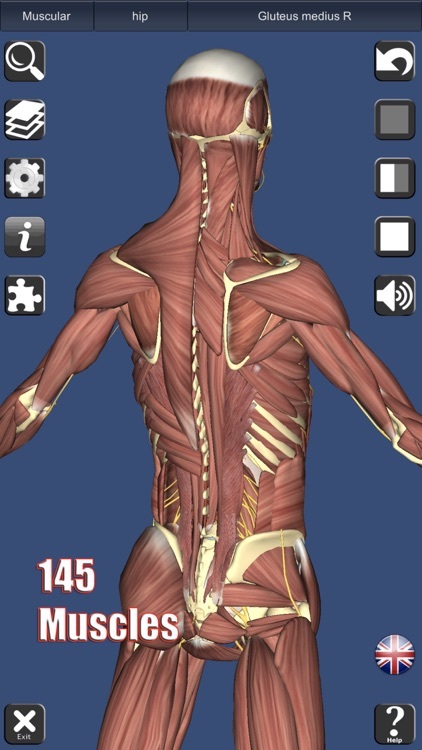 Today’s AppsGoneFree list includes a reference app, a children’s app, and an RPG.